Ustadh Muhammad Ali lives in West Yorkshire. He holds a BSc (Hons) in Business & Management and held a managerial position with a leading financial services provider. He subsequently left the post after a number of years to pursue the Sacred Knowledge. across West Yorkshire. 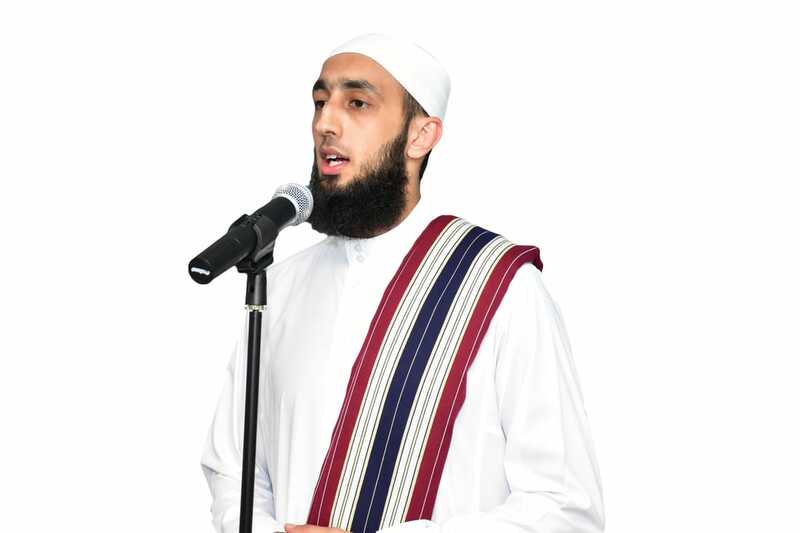 He founded Al-Asr Education, where he is Director and Head teacher. 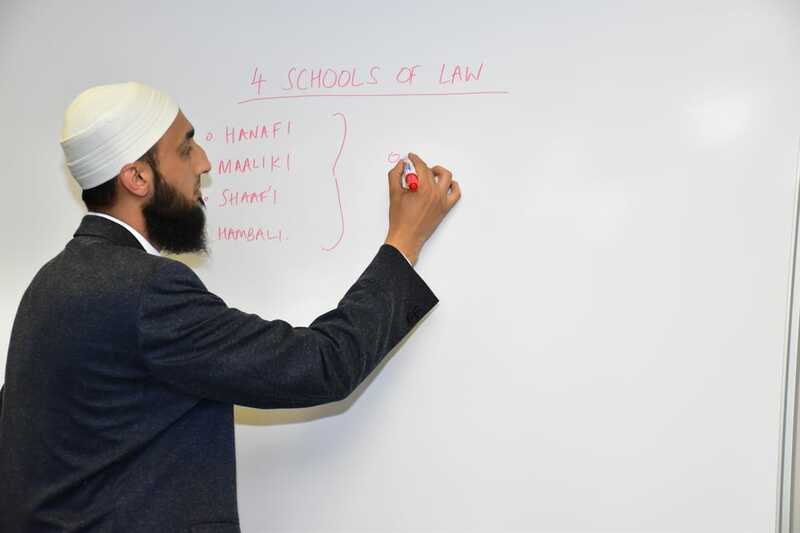 He also currently teaches for various organisations throughout the North of England, and is lecturer at ISNAD institute.